This entry was posted on July 26, 2013 by debbe. 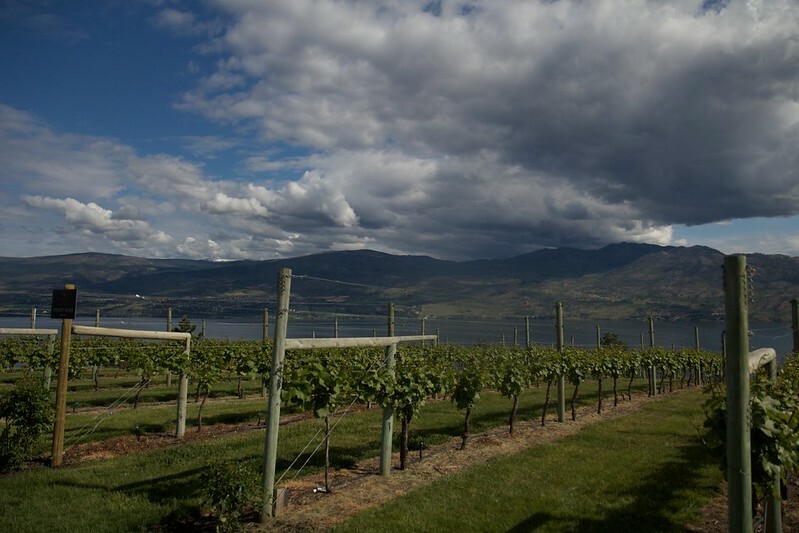 It was filed under architecture, Food, Friends, Life, summer, Travel and was tagged with kelowna, mission hill, wine, winery. Hope you tried the wine in the interior.